We join Father Ed and Nancy on an adventure through old Jerusalem. Following a map and asking directions of the friendly residents, we make our way to St. Anne Church. 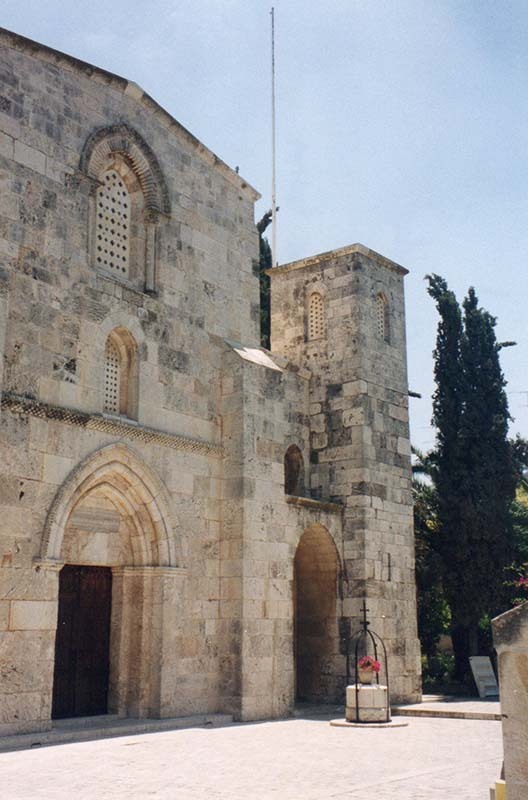 According to traditional belief, Anne, the mother of the Blessed Virgin Mary, lived here on the site where this church was built. Possibly, she gave birth to her special daughter here.